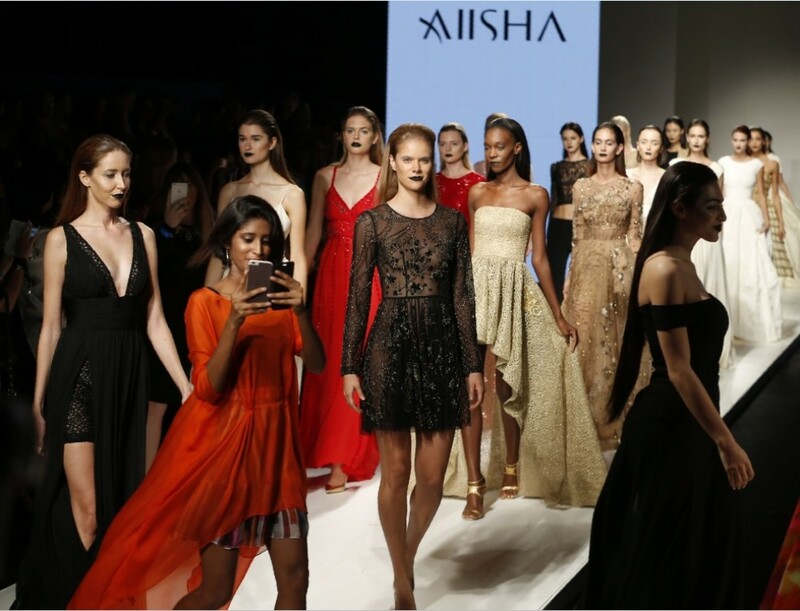 AIISHA RAMADAN is a Lebanese fashion designer based in the United Arab Emirates, who launched her own clothing brand AIISHA in 2006. Celebrities such as Charlize Theron, Jennifer Lopez, Nicole Scherzinger, Aishwarya Rai and Ariana Grande have adopted the label, which has gained international popularity for its elegant, yet sultry look. With a promise to emphasize individuality and self expression, AIISHA collections are the fruits of self-reflection, that resulted in bridging Ramadan’s passion for extravagant couture with her own personal style, spontaneous attitude and consistent love of life. As an influential woman and through her social media, specifically Snapchat, Ramadan has been delivering on her promise by empowering people with freedom of expression, self-acceptance and gratitude. This blog is a platform where Ramadan shares with the world her personal views on everything beautiful she sees, lives and breathe.